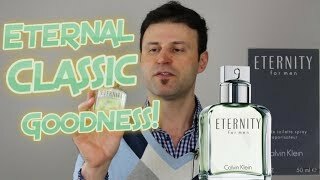 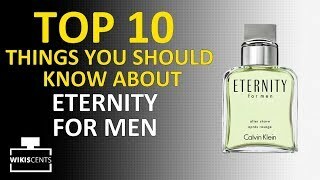 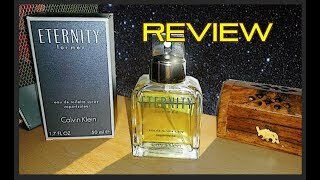 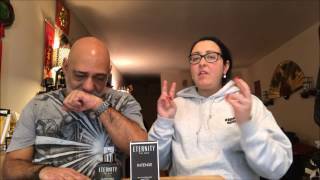 ETERNITY by Calvin Klein COLOGNE REVIEW!! 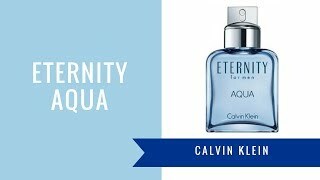 NEW Calvin Klein Eternity Flame Review + GIVEAWAY! 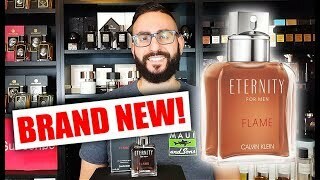 Price has decreased 41% from KWD 27 on 2018-10-28 to KWD 16 today.